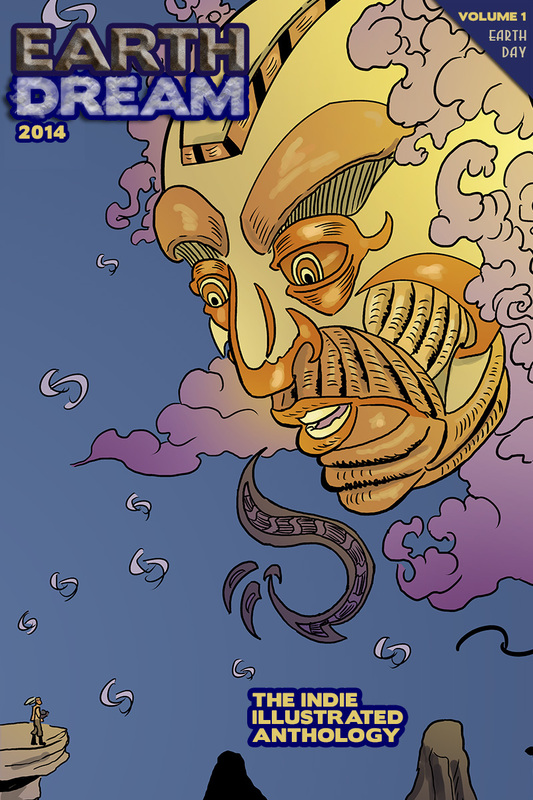 Publisher 7 Robots is celebrating today’s Earth Day with the release of Earth Dream, a free sci-fi and fantasy comic anthology! The release features artists and writers from the U.S., Spain, Singapore, Canada and Poland. Folks are able to download the comic for free through numerous ways posted on the 7 Robots website. Earth Dream features stories about social awareness and is available every Earth Day as a web only special. This year the spotlight is on the environment, which lends itself perfectly to science fiction and fantasy stories with a narrative thread that inspires the imagination and gets people thinking. Earth Day is an annual event, celebrated on April 22, on which events are held worldwide to demonstrate support for environmental protection. The first Earth Day was celebrated on March 21, 1970.